The Quarterback chair is an elegant, office swivel chair, giving plenty of space for productive well-being. 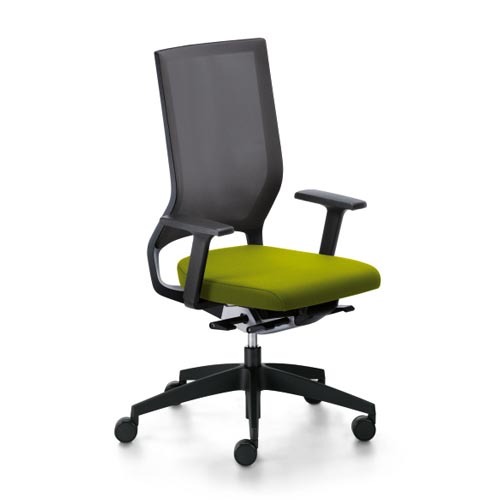 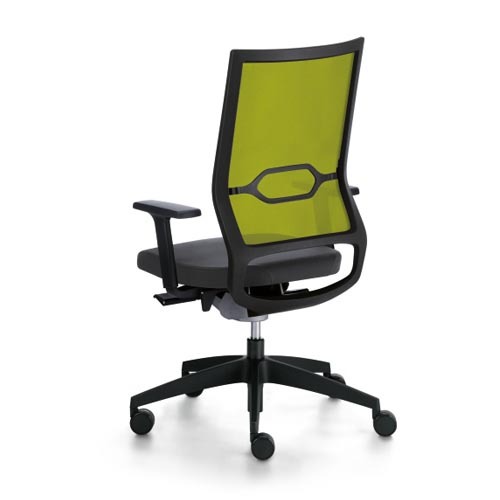 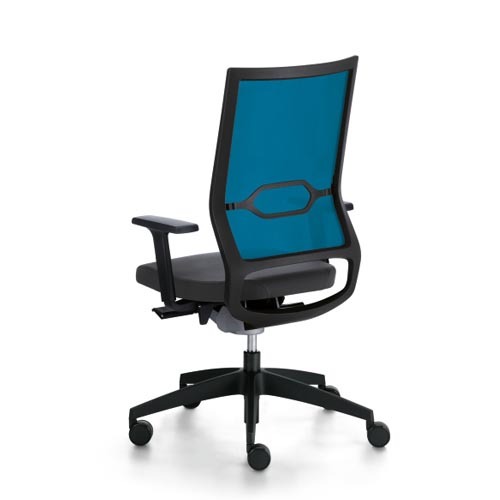 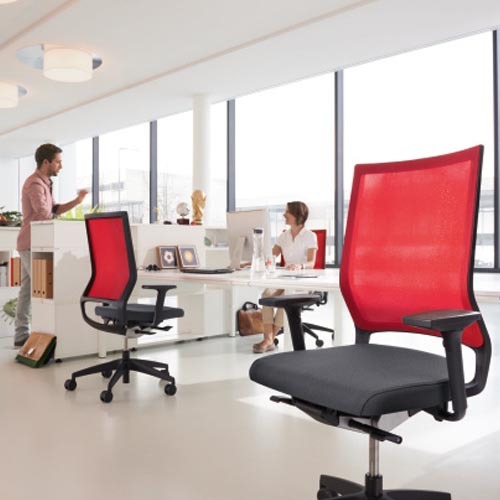 The particularly high backrest provides a secure hold and offers the basis for concentrated work in every position. 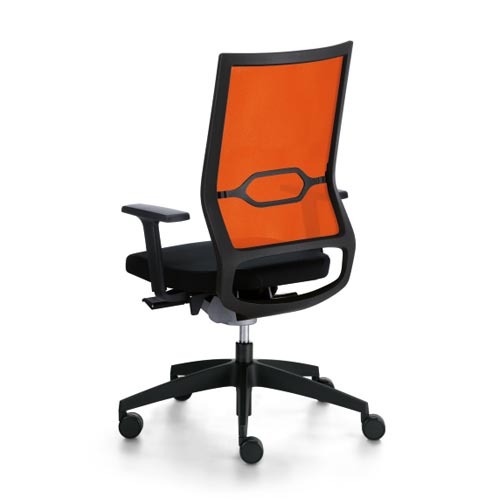 Sedus Quarterback is available in a variety of mesh back colour options, at no extra cost.